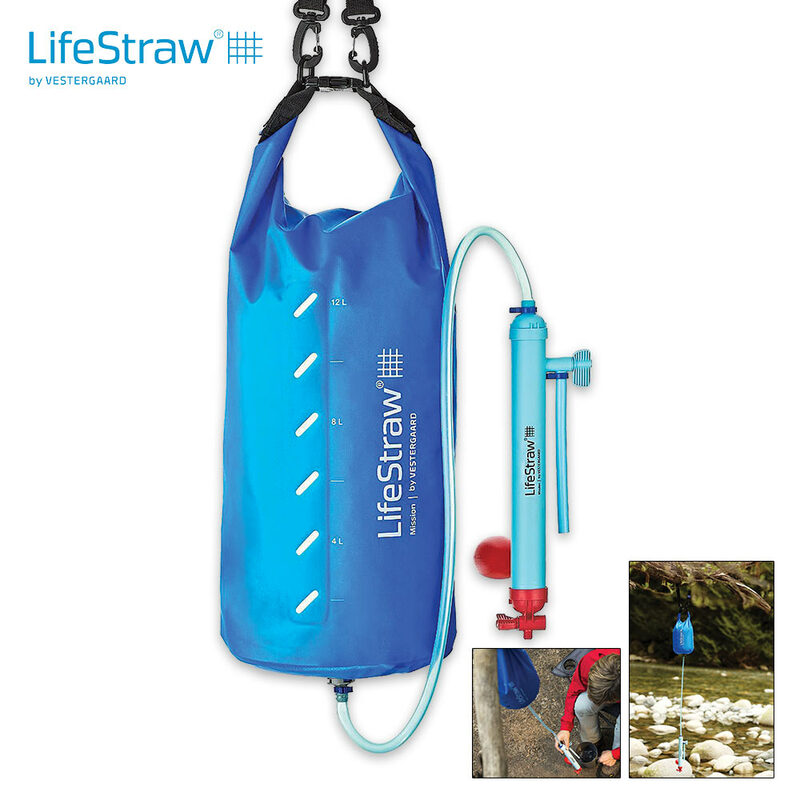 LifeStraw Mission 12L | BUDK.com - Knives & Swords At The Lowest Prices! 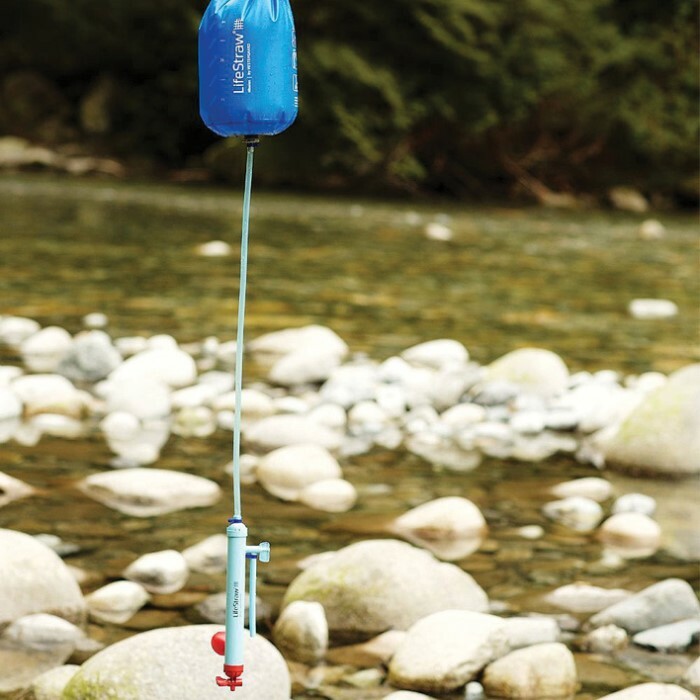 Here is another incredible product from LifeStraw that you need to consider adding to your gear or home. 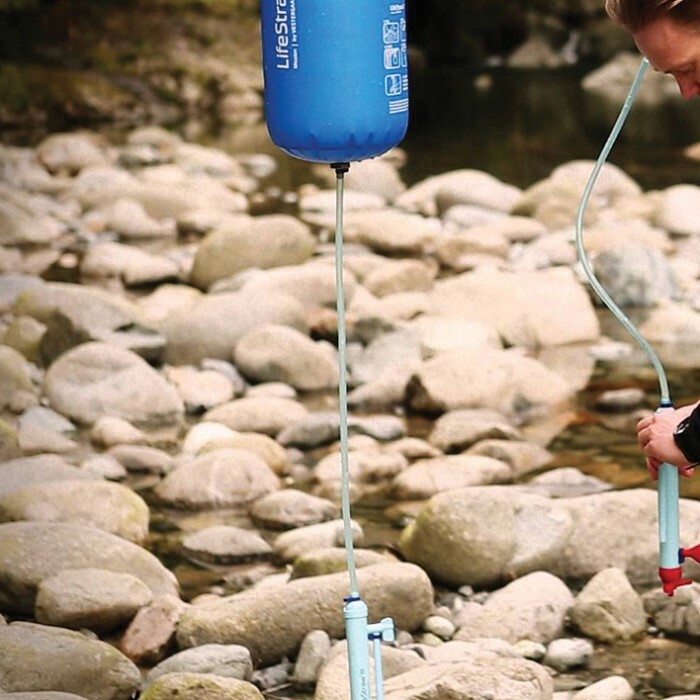 This gravity water purifier uses the state-of-the-art ultrafiltration technology that we come to expect from LifeStraw. This means it will remove 99.99% of bacteria, protozoa and viruses to let your purify up to 18,000 liters of water. All you do is just fill the bag up from practically any water source and it will do the rest. It requires no batteries or electrical source and will provide you with 9 to 12 liters of good, clean water per hour. Also, it is compact and lightweight so that you can take it anywhere.